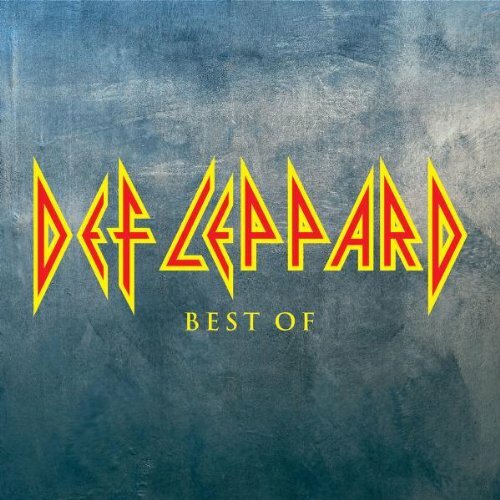 Download "Def Leppard - Rocket" for FREE!!! Guitar, drums, load up, stun!! !